It is said that knowledge is power and you need to read many reading materials to supercharge your Digital Marketing Strategy. If you are in Digital Marketing and struggling to improve your digital marketing strategy by learning different tips, tricks from different experts. To be a professional digital marketer you must know the medium of learning and strategies to be followed in your online marketing space. Digital Marketing for Business & Personal Finance written by Ryan Deiss & Russ Henneberry. This e-guide shows how to use proven digital marketing strategy so the reach of your brand can be expanded with more audience engagement. the current effective SEO & SEM practices. the latest effective way to use content marketing & influencer marketing strategy. best way to use technology to get your digital product or services out to the masses. tips to develop the best digital marketing campaign. tricks to increase visitor & traffic. guide to making your audience invested in your brand, product & services. If you are ready to invest to add more knowledge to your digital marketing strategy & to expand the reach of your product then be ready to get benefit from the latest & greatest digital marketing guides. 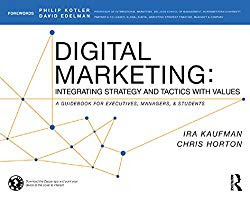 Digital Marketing: Integrating Strategy & Tactics with values is a guide book for business executives, instructor, owners, entrepreneurs, managers & students written by Ira Kaufman & Chris Horton. 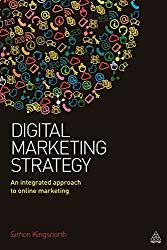 Digital Marketing: Integrating Strategy & Tactics e-book is a guide written in easy to understand structure. With this guide, you will able to learn the latest digital tactics & strategies insights that will help in the growth of your brand digitally. discovering the impact of Digital Transformation on the organization from the effect of new digital tactics. This e-guide will help to combine core values & business goals with progressive digital strategies, tactics & technology to generate a sustainable outcome. - allow a reader to activate Discover more & Play Video to provide a Connected Digital Experience. - enable interactive social conversations around each video. The Art of Digital Marketing is a solid framework for success that includes a definitive guide to Create Strategic, Targeted & Measurable Digital Campaigns. 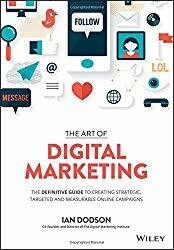 The Art of Digital Marketing is a premier guide written by Ian Dodson ("a famous visionary leader & prominent advocate for digital literacy & education with strategic leadership in digital marketing & international partner management"). This e-guide says- "A campaign is only effective as it is reflective of the customer's expectation." The Art of Digital Marketing is based on the certification & framework called Digital Marketing Institute (DMI). This e-book is based on the principles: Initiate, Iterate & Integrate that provides a supercharge to deal with real customer interaction & multichannel digital campaigns. This guide provides digital tactics to deal with customer & customer's needs, expectation, & their behaviour rather than brand promotion. 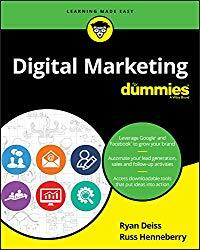 I am 100% sure that after reading this digital marketing e-book you will have a digital mindset to build & implement more effective online digital campaigns. Get inside the customer's expectation & their behaviour with deep customer research. Improve your online campaigns based on comments, feedback & strategic interaction with the customer. Build campaigns based on consumer's choice to information & control product selling. Digital Marketing Strategy is an integrated approach to digital marketing written by Simon Kingsnorth. Digital Marketing Strategy guide develops a mentality in modern Digital Marketers to employ Digital Tactics in the utilization of Digital Media to achieve accountable success. the guidance to achieve a business goal. creating a perfect online marketing strategy in every step. analyze essential digital platform & technologies like social media. develop Content Marketing Strategy for your business. provide a way for a better user experience. effective Social Media Campaigns & Advertising. effective implementation of plans & decisions. An SEO strategy is changing with a change in the Google Algorithm, & you need to optimize the website with a new SEO strategy. 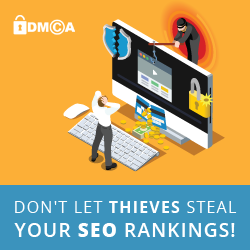 In 2019, if you want to rank your Website, Blog, E-Commerce Portal higher in Google then say GoodBye ! to nonsense SEO tricks & tips. 3 Months to No. 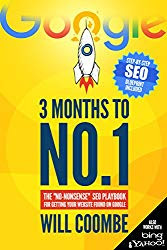 1: The 2019 "No-Nonsense" SEO Playbook for Getting Your Website Found on Google is an awesome SEO e-book you must need to read to optimize your website with new SEO strategies. This e-book is owned by Will Coombe ("an SEO consultant with over 9 years experience in Online Marketing & helped over 500 Website to rank higher in Google"). Not only On-Page & Off-Page SEO Tricks but also gives you all the tools & provides ideas to use these tools to rank higher in Google. You can save over $1000s by doing SEO yourself and develop better SEO skills. 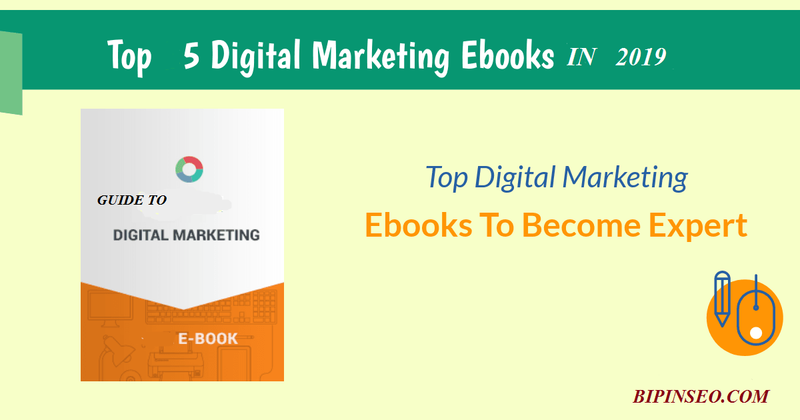 So that's all about 5 beneficial Digital Marketing E-book essential in 2019 to develop a new strategic plan & thinking for better utilization of tools & online resources to achieve accountable business success.